support services. Learn your adoption options. You choose the family for your birth child! 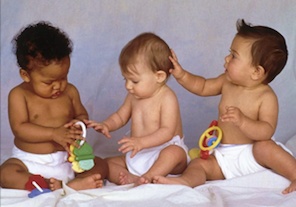 View our agency's qualified adoptive parents. You decide! You pick the family. of adopting a child a reality. support services. We are here to help! The U.S. 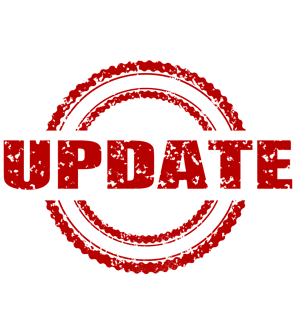 Citizenship and Immigration Services (USCIS) recently announced that applicants can now complete and file Form N-600, Application for Certificate of Citizenship, and Form N-600K, Application for Citizenship and Issuance of Certificate Under Section 322 online. Due to a new fee imposed on all agencies providing international Primary Provider services for adoptions, by the new Hague accrediting agency, IAAME, all applications received in our office after February 14, 2018 will be required to pay an additional fee of $500., per child, at the time of application. No application for any international adoption will be accepted until this fee is paid. These required fees are paid by Family Connections to IAAME for monitoring and oversite of all international adoptions and are due to be paid to IAAME at the time you apply. These fees were announced and approved by the US State Department which means that the fees are regulatory fees. Family Connections Inc., stores the additional children fees in an escrow account until you have accepted additional child(ren). Upon acceptance of additional children, the fees are due to be paid to the accrediting agency, IAAME at which time they are not refundable. Where can Family Connections, Inc. complete a home study? Family Connections, Inc. is honored to be able to support a family looking to complete a home study anywhere in New York State. 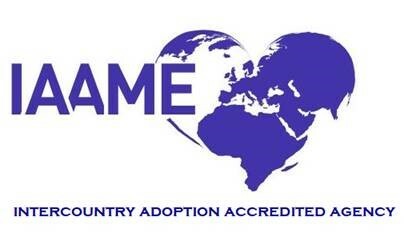 Family Connections, Inc. has achieved Hague Accreditation from the Intercountry Adoption Accreditation and Maintenance Entity, Inc. (IAAME) in relation to international adoption. Family Connections, Inc. is honored to have received Hague Accreditation and to be acknowledged for the Agency's commitment to the well-being of children and families worldwide and for working to ensure the best interests of children. Family Connections, Inc. is thrilled to be able to provide home study and post-adoption support services to families throughout New York State who are adopting a child(ren) from a foreign country (inter-country adoption). 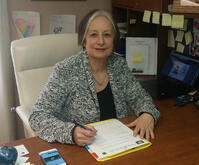 The Agency also provides Primary Provider services for families adopting from Pakistan & Ukraine!! Start by giving us a call today at 1-800-535-5556 or 1-607-756-6574 and we can discuss what the adoption process could look like for you & your family! With over thirty years of combined adoption experience, our New York adoption agency is prepared to provide you with th e information that will help you choose your adoption path. Adoption information can often be confusing, overwhelming and outdated; let us help you sort it out. Antia F. Stevens, Founder & Executive Director of Family Connections, Inc.
"They have been respectful and understanding every step of the process." "Thank you all so much for being supportive of us throughout the adoption process. This has been such a wonderful experience, and it is definitely because of all of you. Our son is doing wonderful and we are unbelievably happy and in love!" Still Have Questions? Our Blog Has Answers!